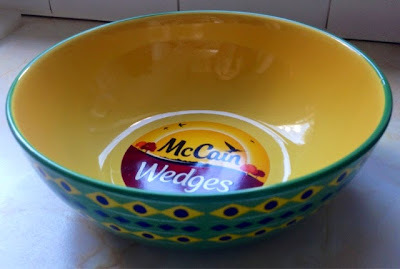 McCain Wedges have launched their FREE sharing bowl giveaway which ties in perfectly with the world cup celebrations this year; it's Brazilian-themed! Wedges fans can collect the limited edition McCain Wedges sharing bowls by purchasing any two 750g promotional packs from supermarkets across the country from 5 May for 10 weeks. wedges either, you could stack them with popcorn, crisps or sweets too if you like! The McCain Wedge flavours included in this great offer are Mexican, Lightly Spiced and the new limited edition Roasted Garlic with a RRP of just £2. Once you have collected your two vouchers simply log in at www.summerofsharing.co.uk to enter your two unique codes and to claim your exclusive bowl (50p shipping fee applies). For your chance to win 1 of 2 bowls you can enter via the Rafflecopter entry form below. The giveaway ends on 8th July 2014 at 11.59pm. The first game between England & Italy, you have all the excitement of the World Cup starting off! Can never have enough serving bowls! Reading this post has made me hungry though; and I'm meant to be on a no-carbs eating plan this week! 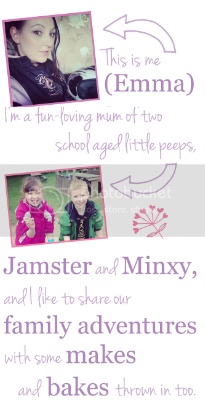 My favourite family movie and snack is 'The Simpsons Movie' and toffee popcorn! all of the world cup.. me and hubby are big fans! England v Italy for sure! Sweet and salty popcorn and a good horror film. My fav family film is Harry Potter. Fav movie is : Next with salted peanuts. Toy Story 2 and popcorn! I'd prefer to watch Happy feet and munch on chocolate coated fruit and nuts. I'm looking forward to the Final, because then it'll be all over for another 4 years!! Really looking forward to Brazil vs Croatia - the first game and Brazil are always a joy to watch! I am most looking forward to the closing ceremony as thankfully it will then all be over for another 4 years!!!! I still hope England do well though even if I won't be watching!!!!! Thank you for running such a FAB competition! Our favourite family movie and snack is Frozen and popcorn. We love the Smurf movies & chocolate buttons! my favourite family film is emperor's new groove. 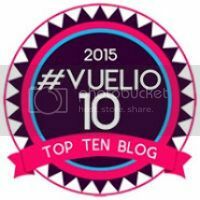 following on bloglovin. you can't beat watching Pretty Woman with a big family sized bar of Galaxy! Not a lover of football... however i am a fan of a huge bowl of Wotsits covered in grated cheese! 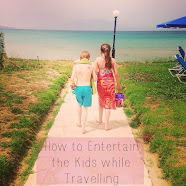 Our favourite movies are Disney movies for the little one. We watch them whilst eating popcorn and chopped fruit. Crisps and The Sound of Music. Our favourite snack is popcorn!!! The most anticipated game is England V Uruguay. However, I think I will be too tense and nervous to enjoy it. I am signed up to both your email list and follow you on bloglovin.